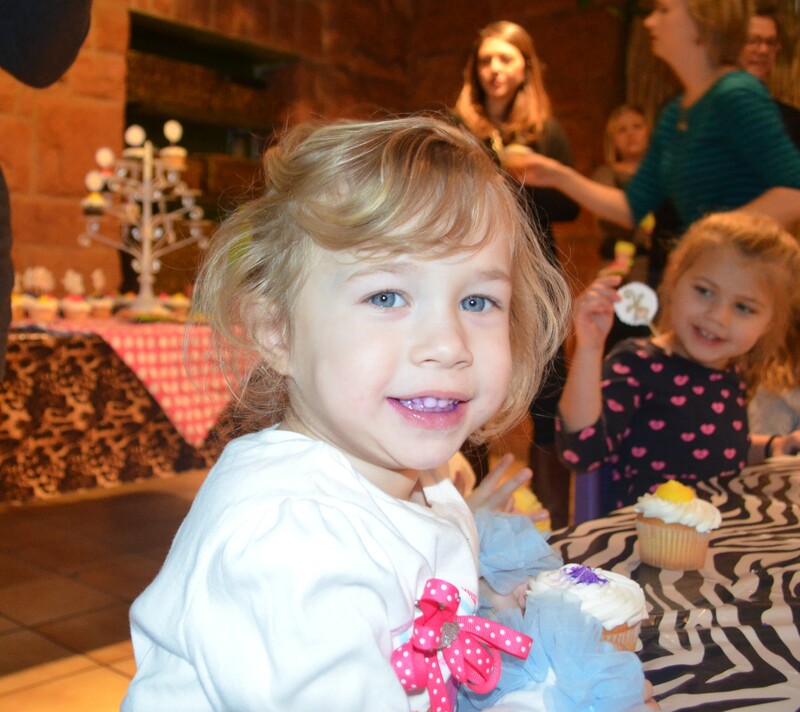 I am certain that every year I will have the statement, “I can’t believe they are….insert age.” But, I really can’t believe three years has gone by this fast. Now I won’t lie. It has been a very trying three years. I can say though that I think we have the hang of things now. Haha. These girls are truly amazing. I saw a wonderful light come on at about two and half. They actually are little people with BIG personalities. We had a big year this year. 6. Moving back OUT of our room with our sisters and into our OWN rooms…Again…Closer to three this time. 8. POTTY TRAINING…I could write a whole blog post on potty training triplets. But, they got the hang of it and are rocking and rolling. Now how to say goodbye to getting M&Ms and Skittles every time we go is another story. 9. Expanding our vocabulary. This has really been a hoot to listen to. 10. Learning to love our sisters a little more dearly. More sharing and caring in this household is always a good thing. 11. Introduction to a true temper tantrum…Not so fun. Especially, when they all decide today is their day to have one. Can’t wait for those teenage years when their monthly gift all arrives at the same time. Ugh. 12. Tantrums thus leads to the introduction of TIMEOUTS. You have to love the times they actually walk themselves to timeout. 13. Lots of strep and sickness this year. Blah. 14. Camdyn got ear tubes in June. 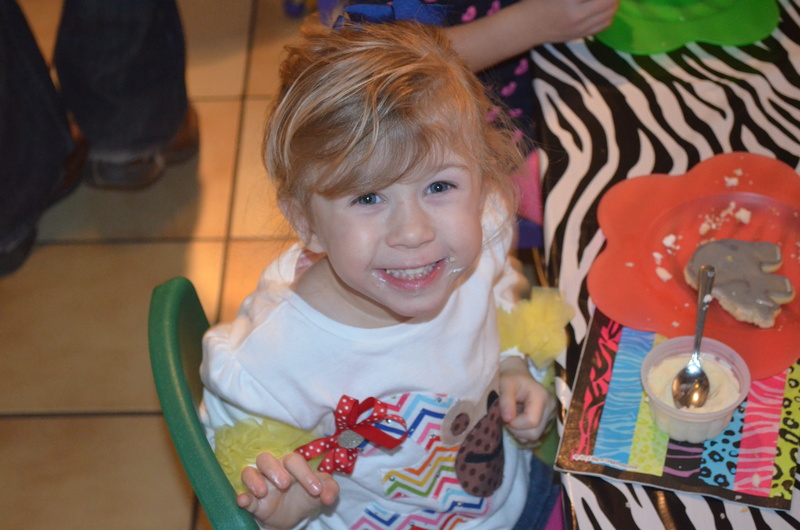 Emily had a second set and her adenoids removed in December. 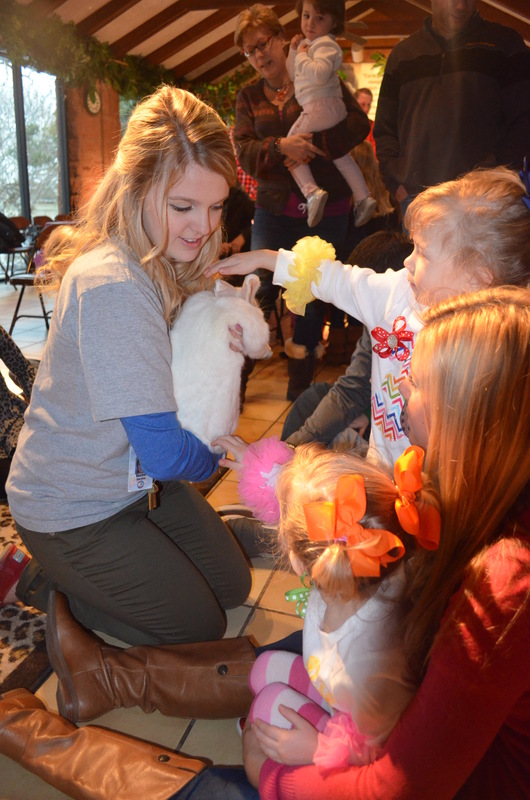 We had a wonderful THIRD birthday party at the OKC Zoo. 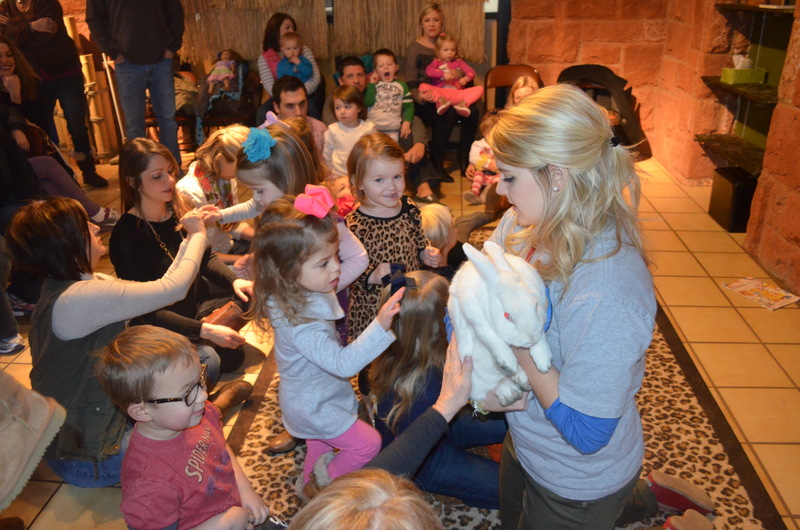 There were animals – Poppy the Armadillo and a big long-eared bunny joined the party. We had animal shaped cookies and cupcakes. 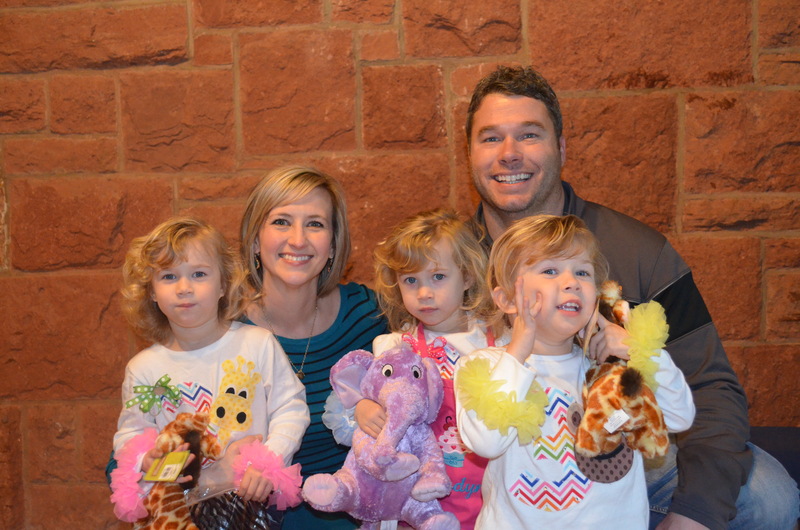 The girls had lots of friends and family there and they were blessed with lots of toys. On their real birthday-day, Bryan and I gave the new baby dolls and baby doll carriages. Such little mammas. 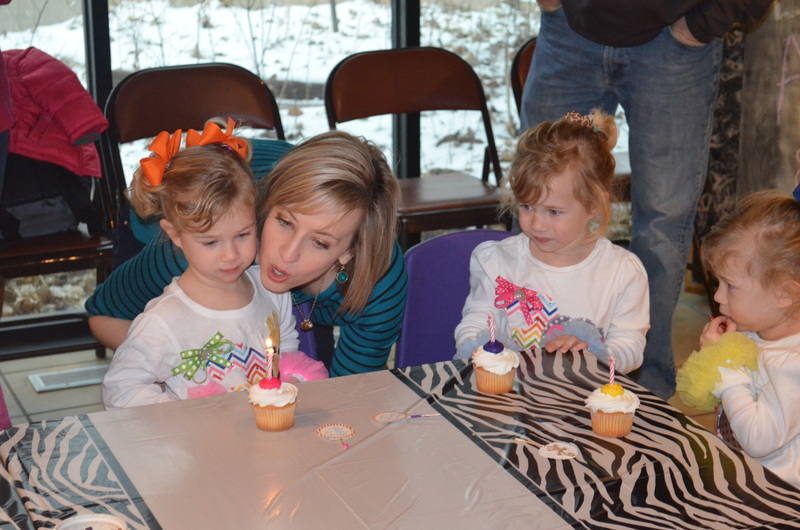 Blowing out candles. We sang three times of course. As I say goodbye to the years that have passed I truly look forward to their future. When you have been chosen to raise three little ones, all the same age, at the same time, you do your best to embrace time. I feel like they have let us have a little more fun these days 🙂 THUS, giving us a chance to let go a little bit more. They are true gems and I could not ask for more precious babies. Recently, Bryan and I went on a little mini vacation to Las Vegas. It is our go-to getaway that is an easy weekender, easy flight, great food and lots of excitement crammed into 48 plus hours. This little trip was to celebrate Bryan’s big 35th. We were anxious to get away when of course the obvious happens. The girls started to get sick. It literally has happened every time we try to go somewhere. 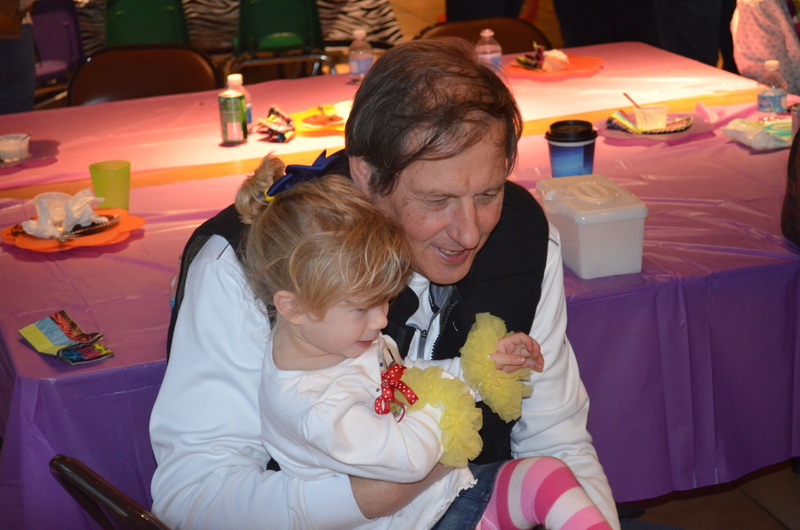 We have amazing parents who love their grandkids so much that say, “We got it, they will be fine, just go.” But, this time just felt different. No, no one had a severe hospitalized illness, but leaving this time made me realize a lot of things. Thus my post. The whole weekend we were gone in the midst of delicious food, great company of some friends, my luck at a little slot machine called Wizard of Oz and some beverages, my heart was at home. It is important to really be with your spouse and get away from the drama and every day antics of home life to recharge your batteries. I am a firm believer. But even escaping reality made me realize how much I love ours. 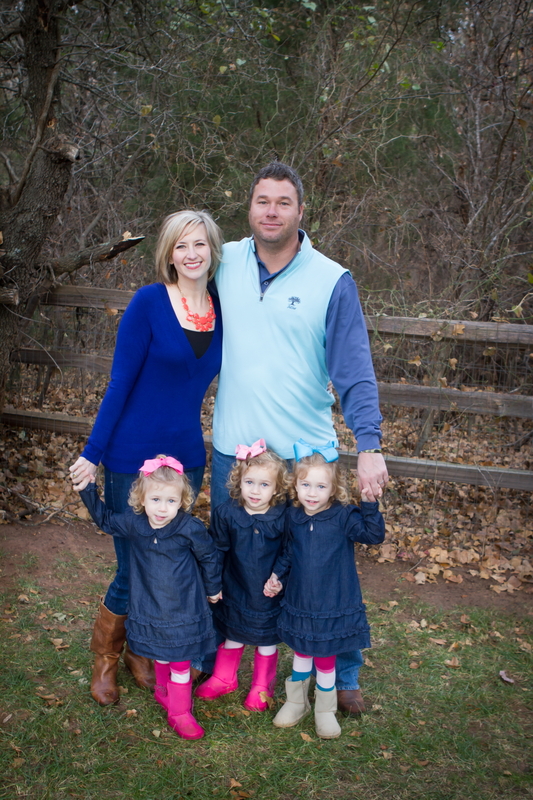 The girls are about to turn three and I look back at our lives over the past three years and I am just in awe. What once was a life filled with event planning, client relationships, emails, phone calls, planning, fundraising, working for pennies on the dollar at times…I never once had a weekend where I was like, “I can’t wait to get back to all this.” I have turned in my time sheets for mounds of laundry, constantly picking up the floor, girls who pull hair and fight, cry for no reason, don’t sleep through the night consistently, half thought through meals, days of no makeup and pulling my hair back…Sometimes having to think back how long it has been since I have seen one of my girlfriends or gone to workout. Those professional days have been turned in for my own tears at the end of the day sometimes because I am so exhausted being pulled on, yelled at, crawled on and being a referee. But for some reason, this time away made me understand a little better about the metamorphosis that has taken place in my life and more importantly in my heart over these past few years. My most inner being has been tested every way imaginable. And the beauty of that is that you pray you come out better on the other side. All the complaints, the hard days, the uneventful and non social days, the highlight of your day being the grocery store or that very large white chocolate mocha from Starbucks has filled my life with so much joy I never thought was possible. The inner workings of a full-time stay at-home mother should be something they write about in science books because it is just that…a science. A patiently crafted science. But the beautiful irony of all the complaining is the joy of watching your children thrive in the smallest ways. I get to witness the days they play so well together. Putting their horses in their wooden barn and sharing each other’s toys. I get to see my Cam’s heart of gold through giving selflessly to her sister’s in a way that I don’t even see some grown ups do. Although a sacrifice of a three-year old may only be a savored stuffed animal it is still a wonderment to see. I get to see my Emmie Bug’s fashion sense, or lack there of…we still have not decided which..as she literally styles herself with every single bit of clothing in her closet. 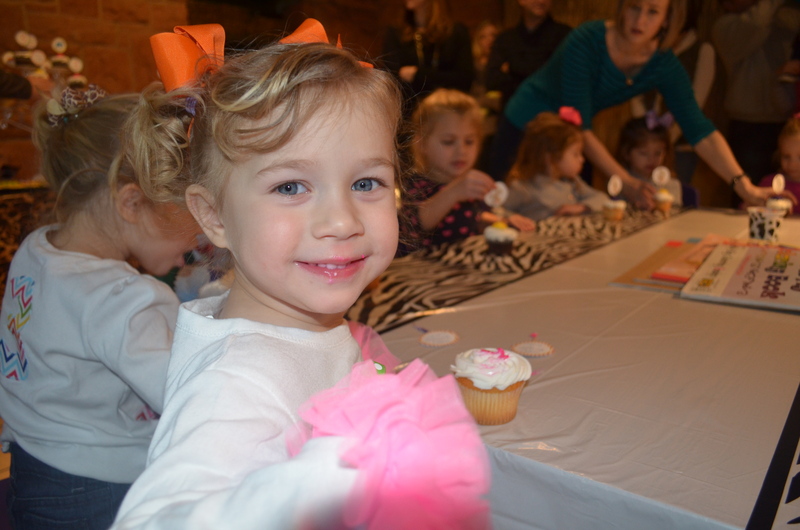 I get to see my Avery act so grown up that times I want to tell her to slow down you are just my baby. The days with girls who will not nap (not so ironic I have Camdyn in my lap as I write this because she keeps popping out of bed) and the days with my girls who want to watch the movie Annie or Air Bud for the one hundredth time while I am multi-tasking painting their toe nails while remembering to fold their laundry and thaw something frozen out for dinner are the moments I cherish the most. So, in between Bryan and I’s grown up dinners and grown up conversations without children we found ourselves missing the girls. Actually missing being interrupted in the shower, annoyed by someone while you try to pee, missing them come in our room in the middle of the night, sort of all around missing….Reality. You try so hard to escape it, but I really missed it. I am trying to learn to live in the NOW better and appreciate the time I have with our children. So many people ask me when or if I will go back to work soon or when they are in school. I am not sure what the rush is or if they see a panicked and stressed out look on my face that they are indirectly telling me I need an outlet or something. The answer is not really all that easy, but for right now it is. My work is to be a stay-at-home mother. My NOW is to listen to God and to pray for the days I don’t see appreciation in the small things, pray for the days I yearn for more when the best “more” is right here at home, my NOW is to be a presence in my home for these little ladies and to put my selfish wishes aside. I don’t have to be a saint. I don’t have to be a full-time basket case. I certainly don’t have to be whipping post for three crazy children all the time. Nor, do I have to succumb to the Pinterest lifestyle of what supposed good moms do for their children. What I do have to do is wake up with a heart for God to guide my children and be a good wife to my husband who provides the opportunity for me to give this moment in life 100 percent of my attention. Learning to live in the NOW means that escaping reality is ok, but the life you have been given is your vessel to make a difference in someone’s life. Whether that is your husband, a friend, your children…Use it wisely. Live with purpose. And bitching about the house being a mess is ok too. Just remember the day it is completely clean is not as important as the days spent in the mess.